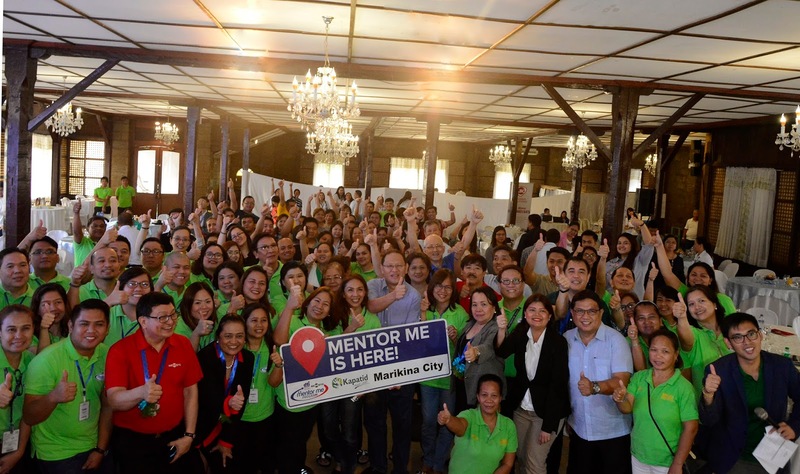 The Department of Trade and Industry (DTI) and Philippine Center for Entrepreneurship (PCE) launched the Kapatid Mentor ME Program in Marikina City on September 5, 2017, which aims to help micro, small and medium enterprises (MSMEs) scale up their businesses through 10 weeks of 1-on-1 consultations with business experts from the Philippine Center for Entrepreneurship - Go Negosyo. 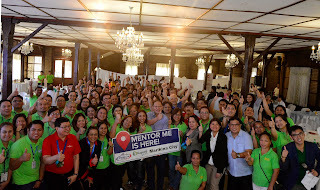 In her message, DTI-ROG Assistant Secretary Blesila Lantayona raised several points that will help MSMEs move up the entrepreneurial ladder such as providing an enabling business environment, access to finance, access to market, enhancing of productivity and efficiency, among others. "We need certain programs to improve the state of our MSMEs. With this KMME Project, suffice to say, the objective is to scale up our MSMEs through weekly rendition of KMME modules," Asec. Lantayona said.